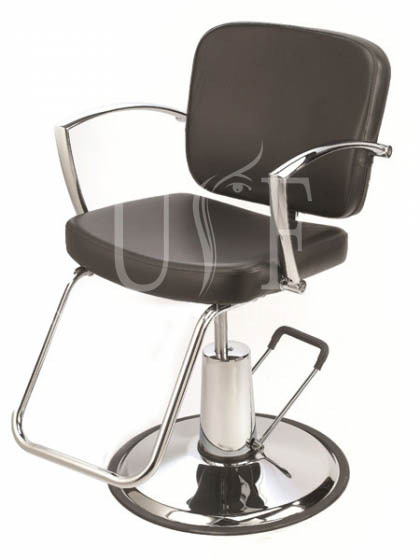 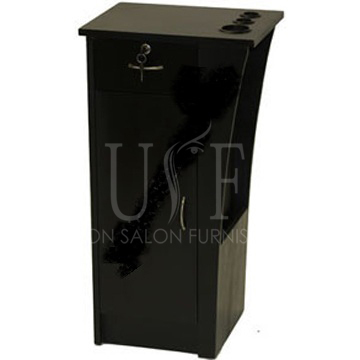 Thinking to buy salon furniture in Montreal for your salon, no luck do not worry Union Salon Furnishing provides Salon Furniture & Equipment’s in your city. 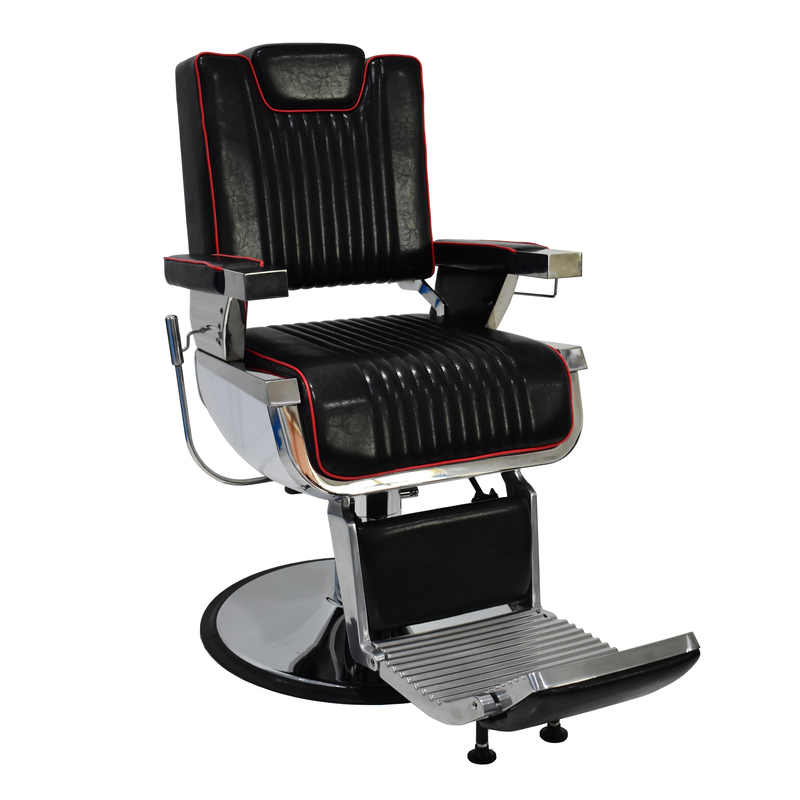 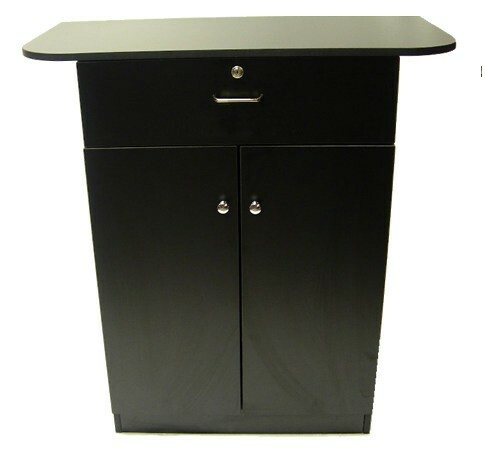 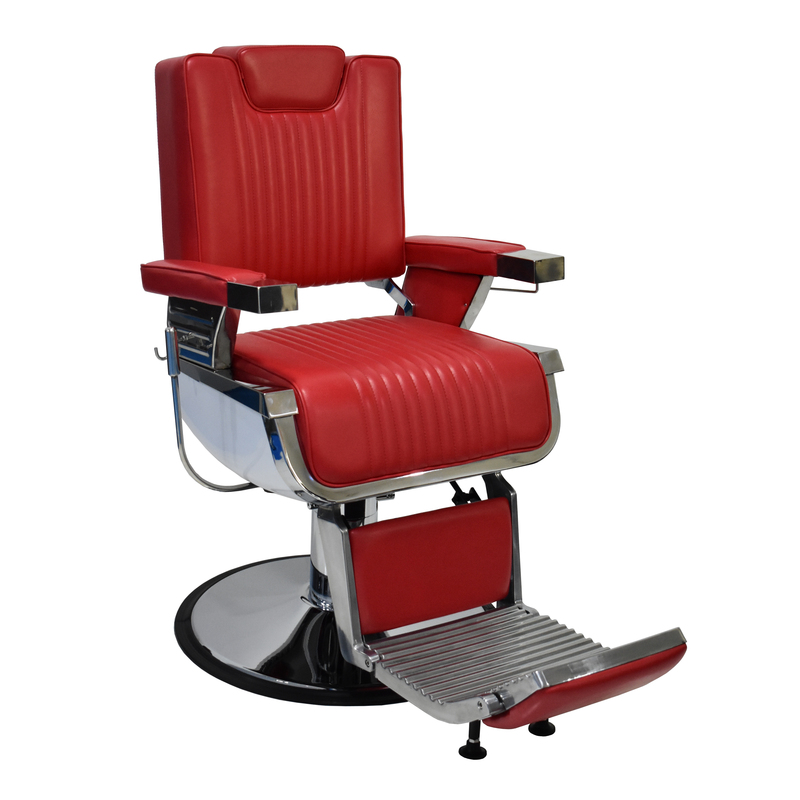 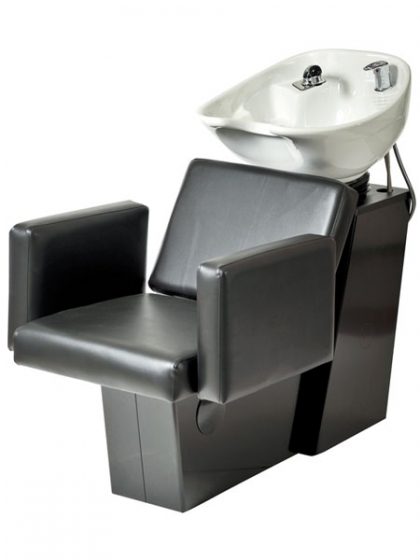 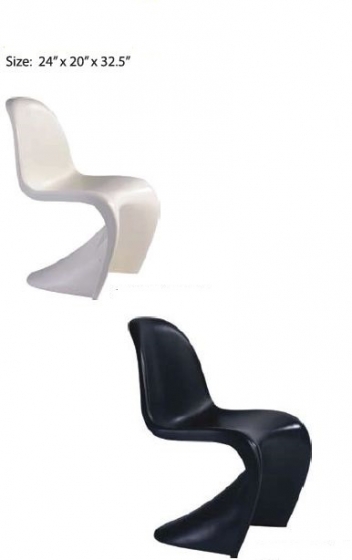 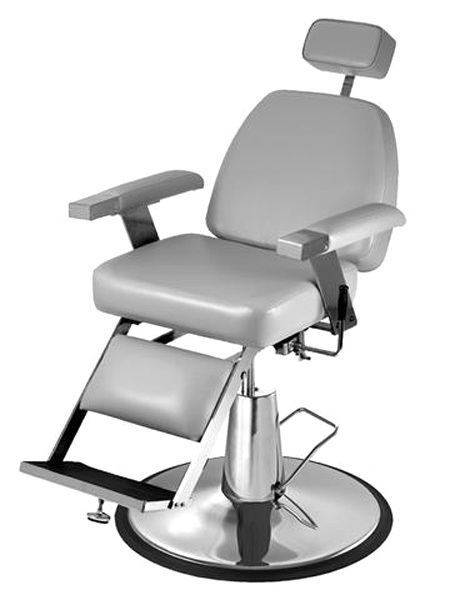 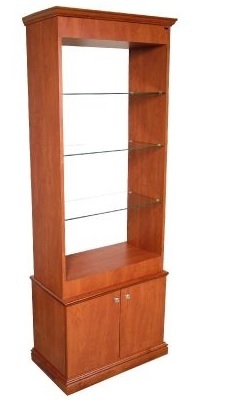 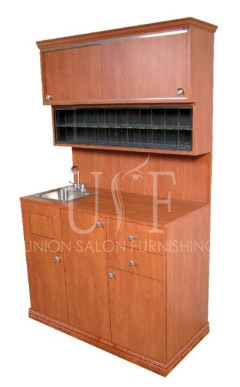 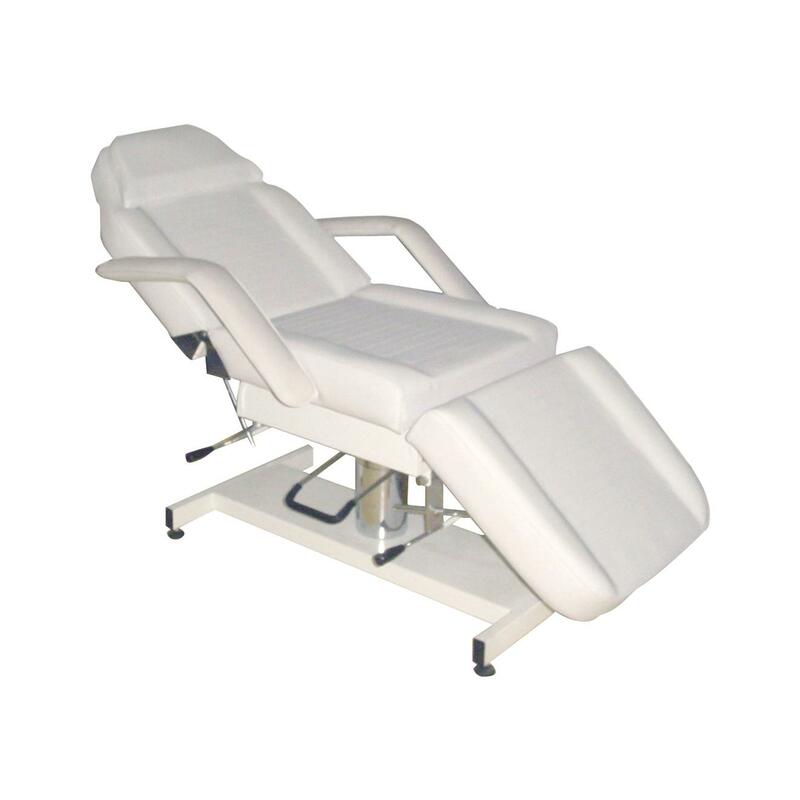 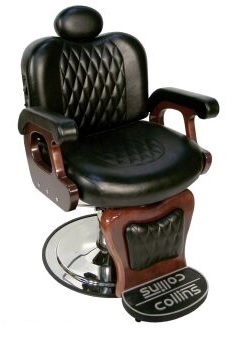 We have been providing quality salon furniture through out Canada for over 5 years. 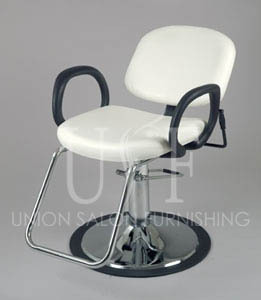 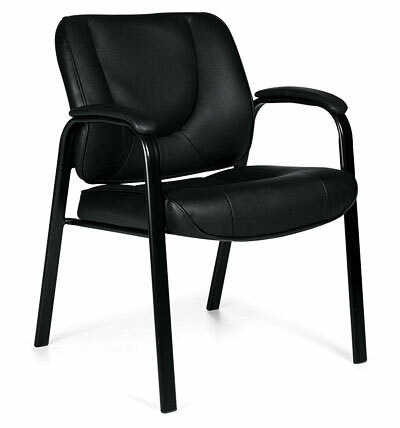 We have many Salon Owners in Montreal who have bought Salon Furniture from us and recommend us to others. 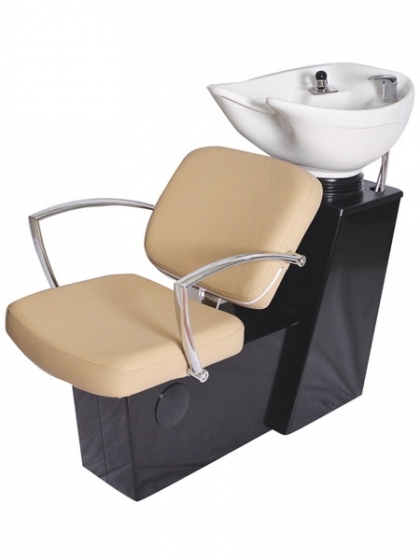 You can browse our website to see complete range of products which include Shampoo units, Salon Mats, Styling Stations, Massage beds and other salon furniture. 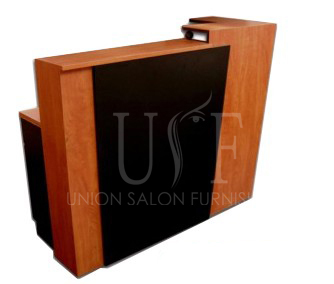 Union Salon Furnishing can ship salon goods to you in Montreal so you simply select products from our website, order by phone, make payment and get your products shipped.